If you’re interested in plant-based (vegetarian and vegan) living, then we’ve got a real treat for you. 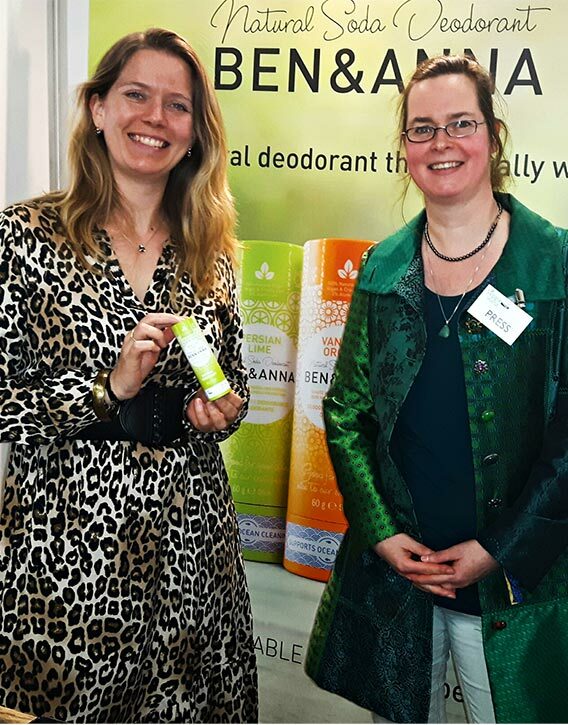 We recently attended the renown “VeggieWorld” event in Holland and interviewed its CEO, Veerle Vrindts. 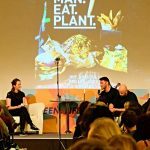 The event itself proved to offer fascinating insights into the plant-based food industry. 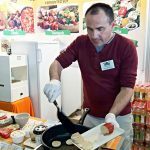 The accelerating, rapid growth and evolution of this lifestyle diet sector is certainly making waves across Europe, and the Western world. 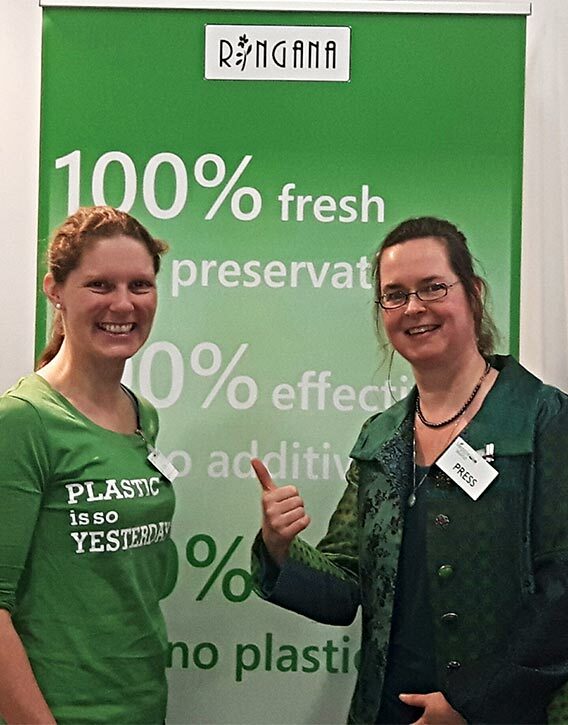 Hi Veerle, thanks for taking a moment to speak with us at Keep Fit Kingdom. Our mission is to help a billion people reach 100 years of age happily and healthily. What are your thoughts on that? ProVeg is to create a plant-based world, with a concrete mission to have halved the consumption of animal products by 2040. 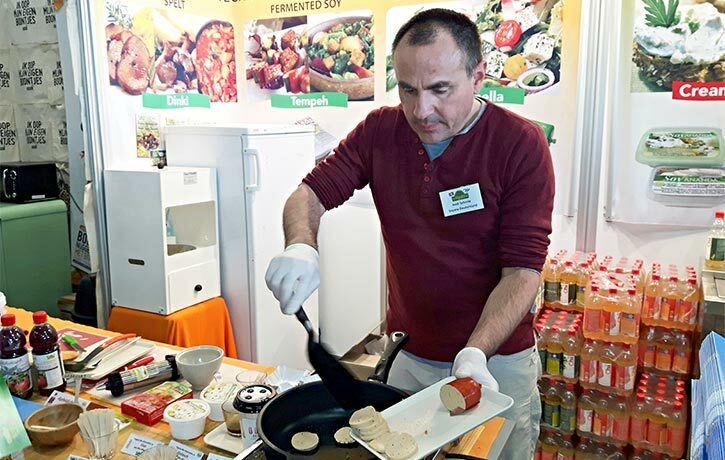 One of the aspects is of course health because we are aware that a lot of western diseases are caused by the consumption of meat, you have for instance diabetes, vascular diseases and several kinds of cancer. Can you tell us a bit about your story and journey and how you’ve gotten into this type of work? 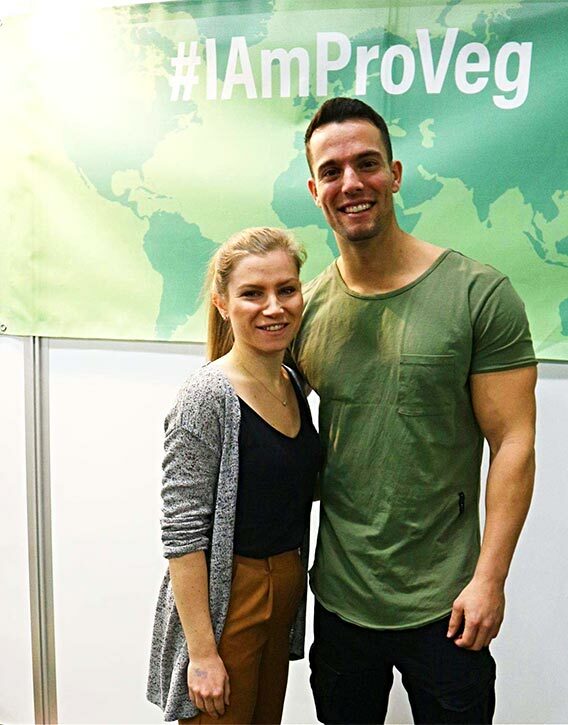 When did you first join ProVeg? I have been a vegetarian since I was 11 years-old. When I was 7, I already wanted to become a vegetarian but my parents were a bit worried, saying “Oh, is it healthy for such a young child, that’s still growing?” Then when I was 11, there were many animal diseases and health issues like pork swine flu and the H1N1–crisis, so my family got alarmed as well, and our entire family started to eat no meat for a while. For me it was a perfect opportunity to become a vegetarian. Still, it took me 11 more years to become a full vegan, because in the beginning, like 20 years ago, it was quite hard to find meat replacements and burgers that did not contain any eggs. 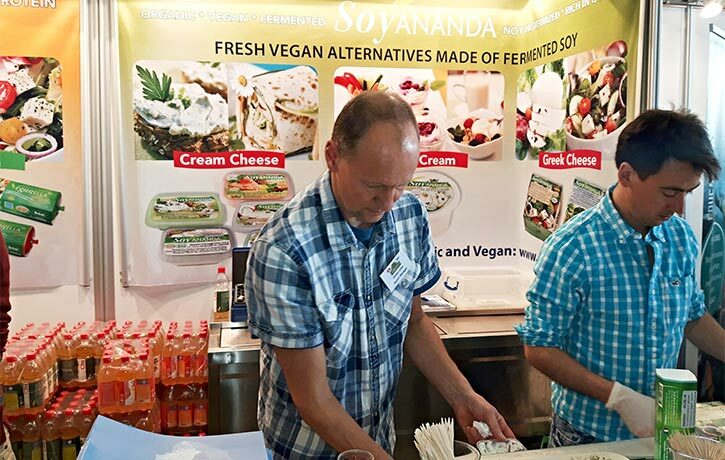 And, in order to fit in socially – bearing in mind I’m originally from a very small village in Belgium – I was already the only vegetarian there, so going vegan would have been an even bigger switch. Then I went to Vancouver, Canada to study for a year. Right there, I saw a future I see here right now. I was in a part of Canada that was really progressive and there were vegan health food shops. 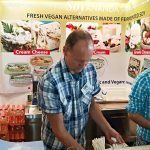 I saw all these possibilities and actually went to a vegan fair, much like Veggie World where I tried out all these delicious foods and I talked to inspiring dietitians and chefs. So I thought: “OK, why shouldn’t I try it”, and I started my own 30-day challenge there. 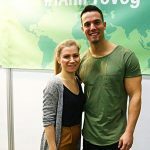 I went vegan for 30 days and had support of people around me who also started to go vegan and we’d meet up and cook together. Always nice to have support. Yes! That challenge was the reason why I became and continue being vegan in Canada. When I came back to Europe it was harder, as I was the only vegan in my environment. That’s why I started an organisation then called, “Viva Las Vega’s”, now ProVeg, in order to show people that being vegan or eating less meat is actually something very pleasurable. You mean that going vegan is not a narrowing, but rather a widening of our food choices, agree, that’s my experience too. Indeed, it’s a pleasure. 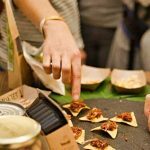 Of course, in the beginning you need to find out which products you can eat and when you know that, it adds to the experience of eating. 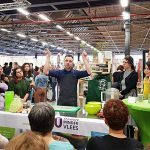 As (Viva Las Vega’s) we started with a small festival that we organized at the University of Amsterdam, and a small campaign, actually the first 30-day Veggie Challenge. This festival started growing, it had taken place in Amsterdam six times by then our event did not fit in the city centre anymore. 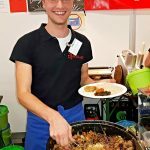 So, we decided to start with Veggie World, to bring vegan food to the Netherlands, for it was already a concept that existed in Germany. 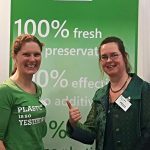 And that is what brings us back to today; the 5th (Dutch) edition of Veggie World! Congratulations! Did you expect this large turnout? 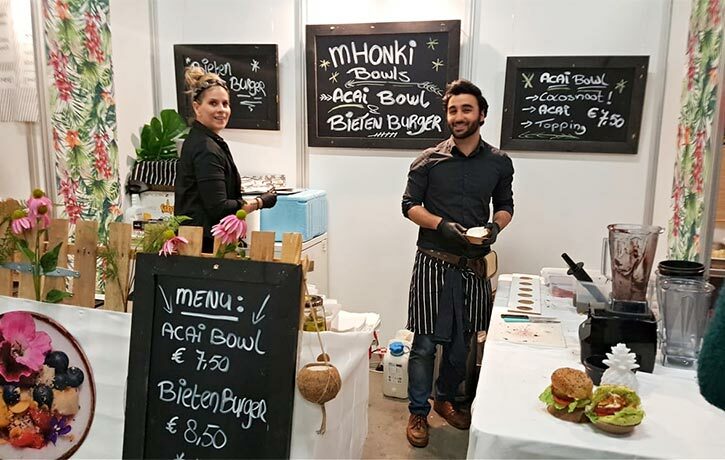 We noticed last year for each event the number of visitors was rising and we really noticed that veganism is becoming more and more mainstream in the Netherlands. We see it on our social media, we see it in the press, actually in everything around us, that so many people are interested and are changing their lifestyle, or at least take the first steps to eating more plant-based. So we could have expected that it would be successful. How many people do you think attended? It’s hard to tell, but we know last year we had 2800 tickets sold in pre-sale and just before the event it was 4000. A nice increase! How does ProVeg operate and how does it spread its message? 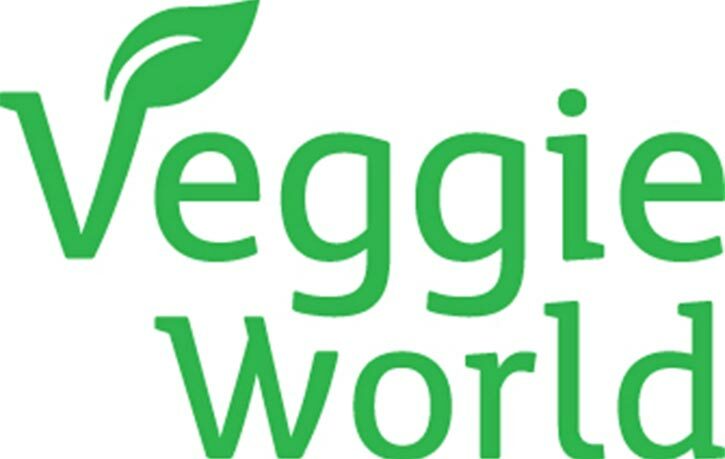 Veggie World is one event that we organize. We actually have a strategy that on one hand we increase the motivation of people to eat more plant-based. That is what we do with these kind of events, but also with the 30-day Veggie Challenge. 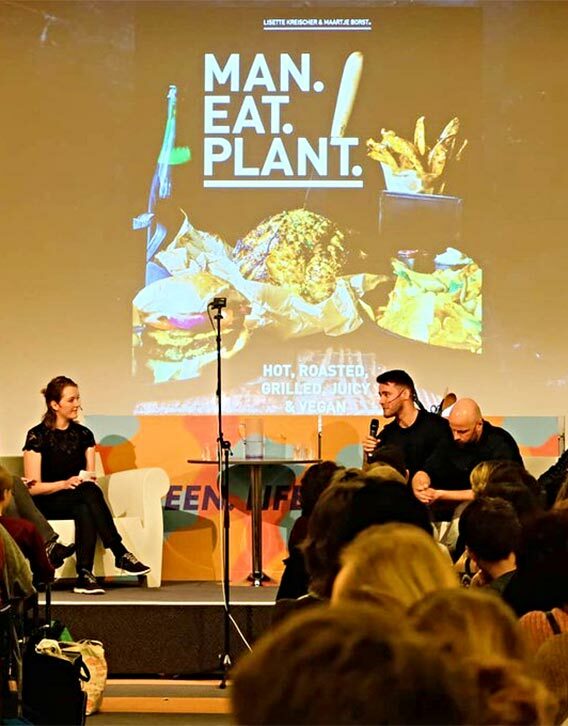 On the other hand we want to make it easier for people to have a positive environment that supports them in their journey towards veganism, so that is why in recent years we focused on institutional change, which means we influence the influencers. 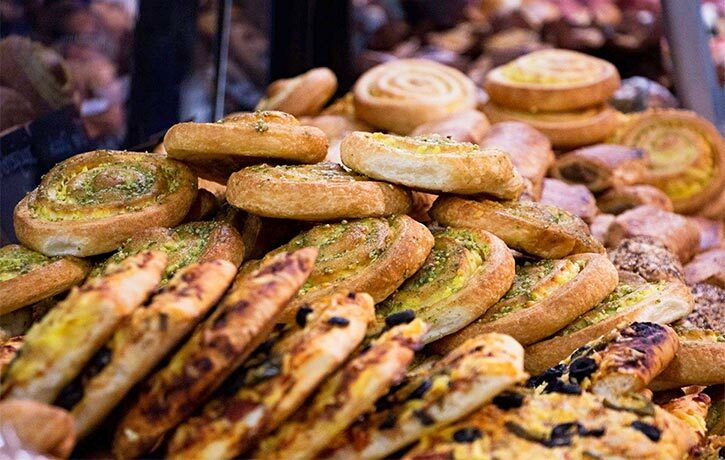 This means we talk a lot and consult with many people from various food services, such as catering and hospitality to present them with opportunities. Yes, I saw the Hotel School on the event floor. Great initiative. Indeed. 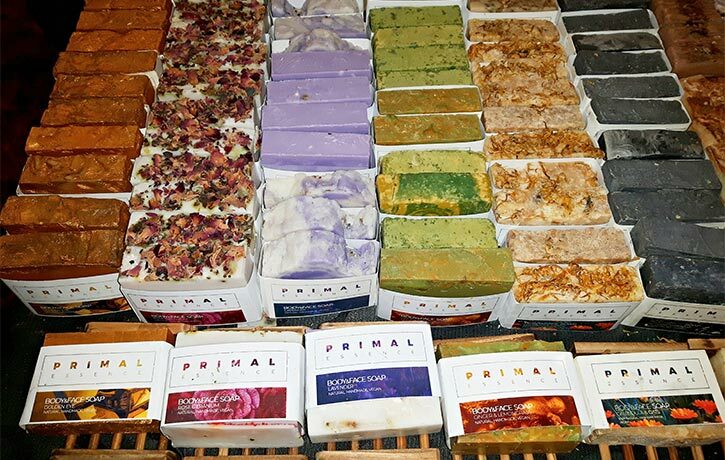 We try and focus on food services that are as mainstream as possible (as well as retail). We give training to chefs, we show them what they can cook. We also work with schools, as you saw, we are training the students, making it a part of their curriculum. Writing their textbooks even, making sure that veganism and plant-based cooking is a part of that. 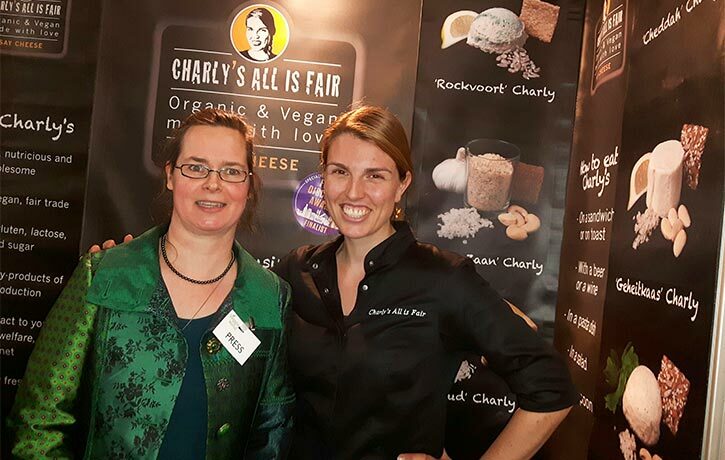 And we have a department focusing on the food industry, like Unilever and other producers. We teach them how they can leave out, for example eggs from specific products. 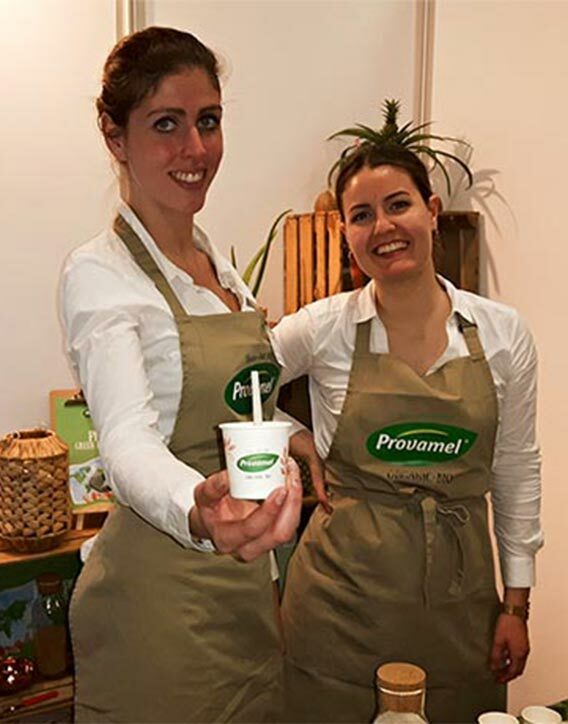 We had a campaign about mayonnaise, how to make that without eggs yet still get the same quality. 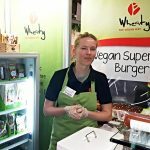 And last year for example we made that available at Smullers (snack bar range), they now serve their fries with vegan mayo. 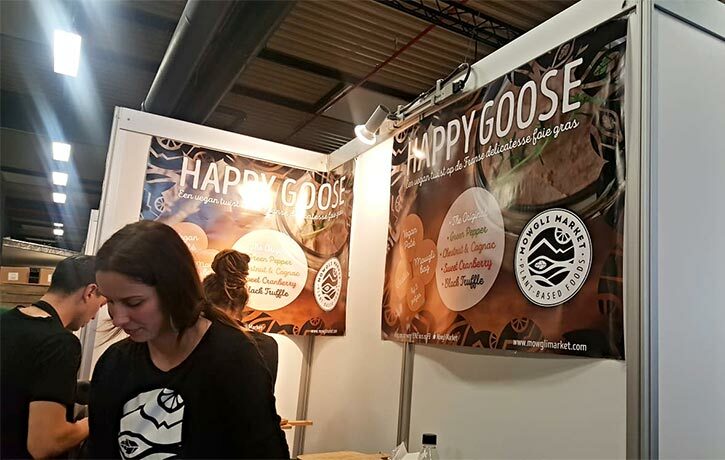 And we had a similar campaign with New York Pizza, lobbying for vegan pizzas (which now has two vegan pizzas on their daily menu in the Netherlands). happening. I tried out the vegan pie this morning in fact! Marvellous! How does that make you feel? I am just so happy! 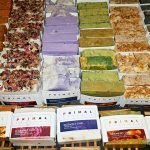 It feels like we are on a wave that is moving quicker and quicker, and the aim we have with ProVeg is to accelerate this formation because by the year 2040 we want to at least halve meat and animal product consumption. Personally, I want to make it even quicker. Until last year, when we were still called “Viva Las Vega’s” and we were only operating in the Netherlands. 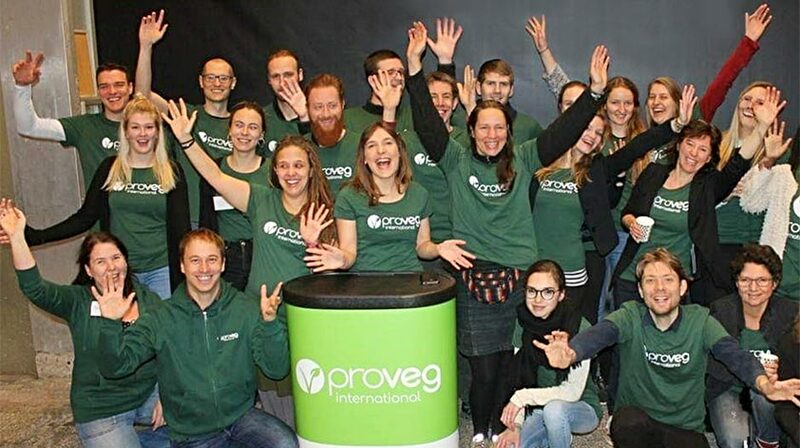 Then since last year we changed our name to ProVeg International and we are cooperating with offices in the Germany, UK, Spain, Poland and South Africa. Since this year we also have an office in the USA, in China and from next year I think also Belgium and Portugal. That is great; it is getting really, really big! It is normal, because the food industry is not limited by country lines or borders. Our aim is also to support countries that do not have a good movement yet. To help them grow and professionalise. How many followers and subscribers do you have now; which social media platform is the most popular? We have 40K followers that like ProVeg on Facebook and I think we have over 50K contacts on our newsletter. That is mainly because we have a 30-day Veggie Challenge. Without that, we would have 35K participants, and they’ve pledged what would be feasible for them, and that can be 30 days vegan, or 30 days vegetarian, or some meat free days a week. Many people did the challenge, and for them it was the first entry point in getting to know ProVeg. When we checked the survey at the end, it indicated that 90% of the participants had made a long lasting diet change. It doesn’t mean they are vegan right away, but somewhere on the scale of omnivore to vegan they shifted more toward veganism. That will surely produce a healthy impact over the coming years! 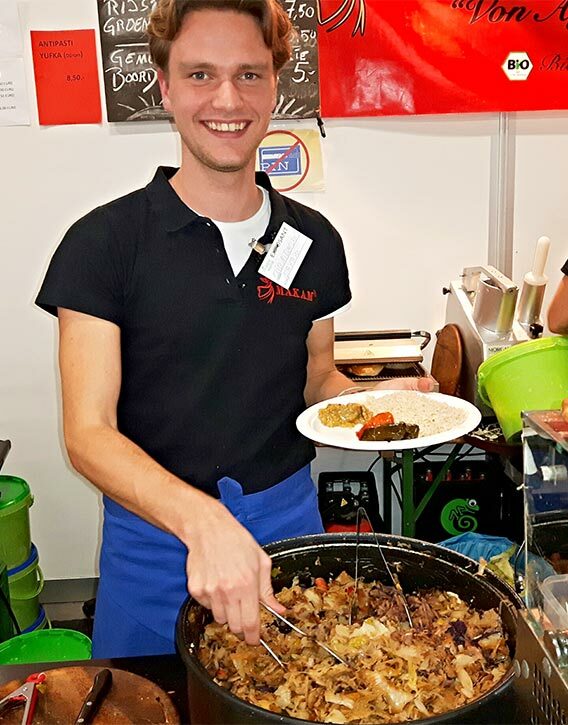 As far as you know, what percentage of the Dutch population is vegetarian or vegan? And do you know the approximate percentage globally? There hasn’t been a lot of research as yet on that. 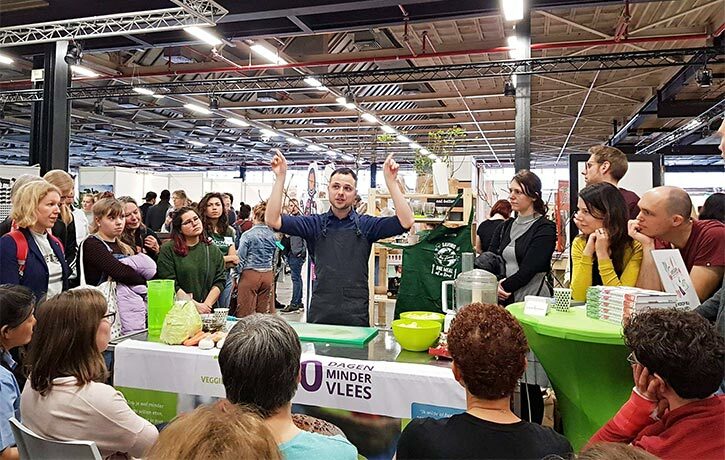 The latest that I heard, is that 1% of the Dutch population is vegan, 4-5% is vegetarian and 67% of the population we can consider flexitarian. That means that they have at least one veggie day a week. I heard a lot more elderly are going vegetarian. 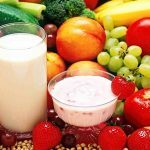 I have seen case studies on it, that elderly people go vegan for health reasons and I completely understand that, for if you want to live long and healthy it is one of the best choices you can make, to go more plant-based. 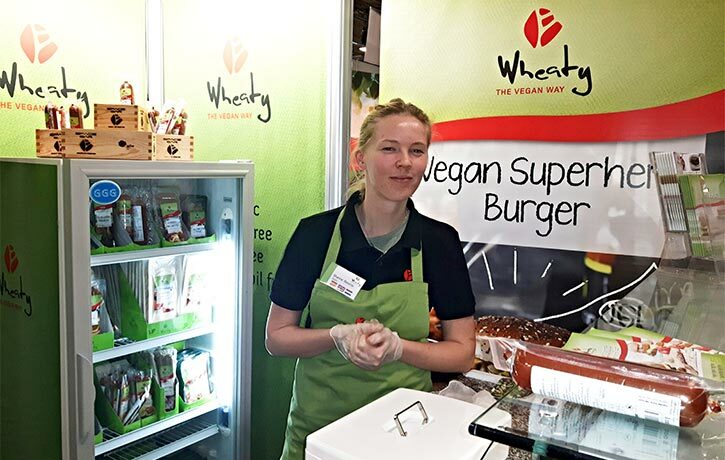 Who are the up and coming innovators in the plant-based food industry to look out for? There are so many! 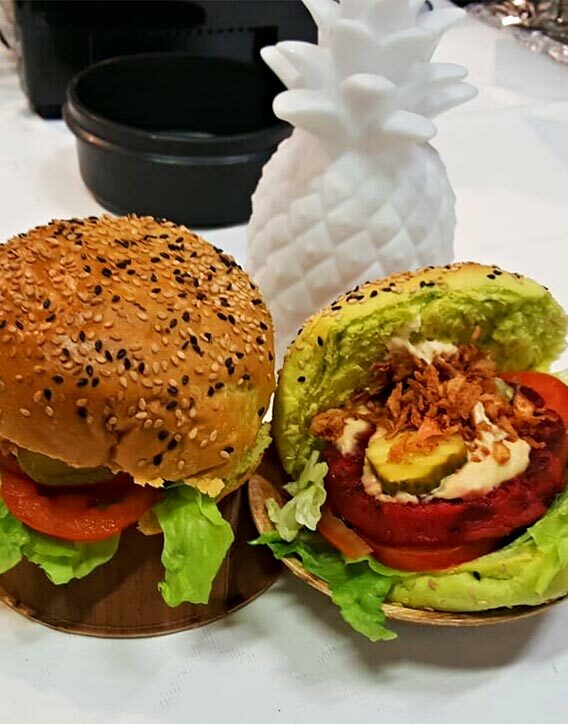 In our presentation earlier today we discussed the Beyond Burger, which is already quite popular in the USA. It will soon also be available in the Netherlands. It is not really a meat replacement, it is a follow-up of meat, because it is actually meat, from another source. I heard the burger is scary real, it’s a laboratory meat, right? Yes, it is scary real, but it does not pretend to act as a replacement, because it is a kind of meat. And something else few people know as yet, there is also a concept of clean meat: a meat replacement that is the same as meat on a molecular level. And there is a similar thing coming for cows milk; I know in the Netherlands, in Maastricht, they are experimenting with that. Yet it will take quite a long time before it will be on the market. In the USA they are working with cell-based milk, which is exactly like cow’s milk but then from a brewery. They have a big brewery-type place but the outcome is not beer, but milk! This will be available in the upcoming year. That sounds really quite special! And it opens up possibilities for other dairy products too? Yes, it is really milk, there is no difference at all! There are no animals affected, no milk is taken from cows. People will have no excuses any more! Fascinating. What are a couple of your fave vegan or vegetarian foods, dishes and recipes at the moment? I really like cooking, but when I am in a hurry, all my dishes turn out to be a curry. I really love to add spices, and then I think “let’s add some coconut milk” and then it is some kind of improvised curry. I do like that a lot, but my daughter and husband say there should be more variety. If I have more time on the weekend, I love to make lasagne as I have my own vegetable garden, where I grow my own vegetables, I like to be creative with vegetables. Sometimes when I am lazy, I love to order a vegan pizza. Which is also very tasty. Agree! So, who’s most inspired you in the plant-based world so far? Many people. When I became vegan, a long time ago, the documentary “Meat the Truth” created by the Nicolaas G. Pierson Foundation, showing the climate impact of meat was a confirmation of sorts. I was already vegetarian back then, but not a vegan. However, it confirmed everything I had read about the environmental impact of climate change in such a way that I could easily show it to my parents and the people around me. It kind of triggered me toward plant-based eating. So it practically sealed the deal for you. Yes, and it also added to the arguments in favour of getting more people to eat more plant- based. So far I had only been talking about the ethical aspect, yet it is far deeper than that. The consumption of meat indeed has a far-reaching impact on the planet, people and the entire ecosystem. Now a bit of a fun question. 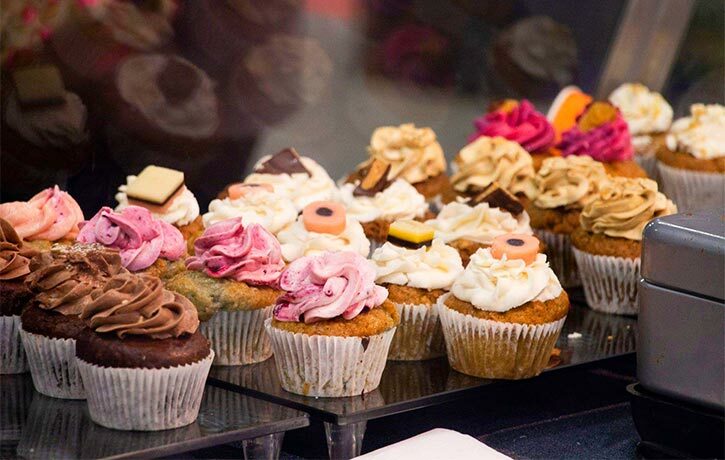 Do you have a sweet-tooth, and if so what is your fave vegan or vegetarian dessert? I definitely have a sweet tooth! I love all vegan desserts and I know, right now, that in this fair there is a vegan tiramisu, at the Loving Hut Express. 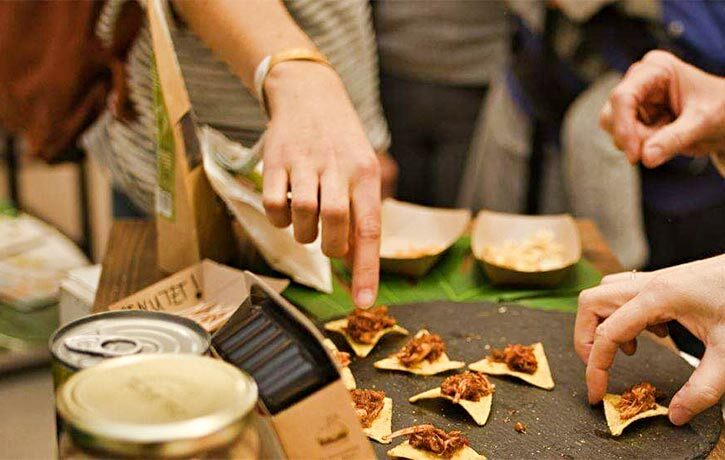 At each event we organise I need to have it, as it is so amazingly delicious. Tiramisu is truly delicious! 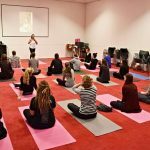 So, what do you like to do to keep fit; what exercises help you feel and look your best, to be able to manage large events like these, for example? I don’t see myself as particularly sporty per se, but I do get exercise, for example my kids’ school is 15 minutes away by bike, so twice there and back is one hour of cycling a day, which I think is good. And of course I try to meditate in the morning, not really a sport as such but it keeps my mind healthy. And I try to swim once a week, though that is with my daughter, she is practising how to swim and I am supporting her. 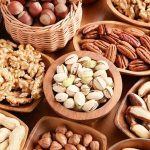 What foods help energise you the most? I do like a green smoothie in the morning as an energiser, it is a light breakfast and you already get your vegetables in, in the morning. Apart from that, I also like fruit, like oranges and apples. Just pure fruits, I enjoy those a lot. What’s a veggie quote that really inspires you that you’d love to share right now? “If Slaughterhouses had Glass Walls, Everyone Would be Vegetarian.” — Sir Paul McCartney. There are still people that are desensitised, and have seen animals suffering and they continue to eat meat. Though in a way I’d love to believe that everyone has a moral sense. Nobody loves slaughterhouses and everybody wants to eat healthy and delicious, so if we as people would all allow ourselves to feel that empathy toward animals, that would trigger a diet change. Many mentally anaesthetise themselves from the animal products they are eating, unless they are confronted with live creatures directly. And it is completely logical. There is this cognitive dissonance – if you hear something that’s not in line with your behaviour, you would feel uncomfortable. All you can really do is change your own behaviour and become vegan. There are people that think, “it is an impossible path for me”. The only solution then to this dissonance is to pull away, and find excuses. Yes, they excuse themselves and say, “I only eat a little bit of meat”, or “it is already dead, so…” Sadly, they think it won’t make any difference. What message would you like to give to Keep Fit Kingdom readers and ProVeg followers around the world right now? 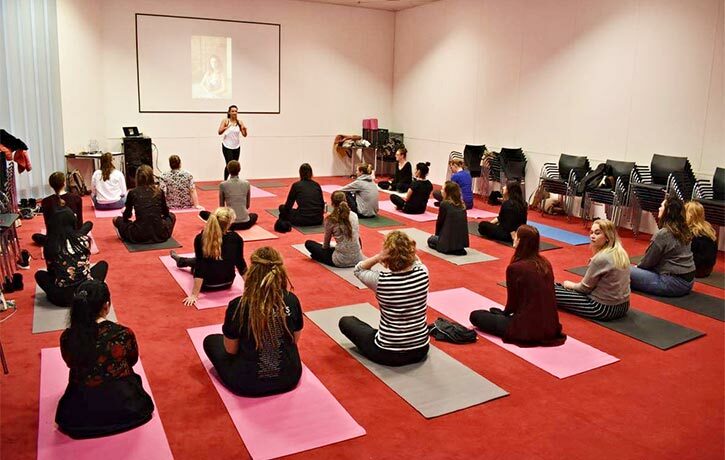 I think most visitors to Keep Fit Kingdom are probably interested in health, and one thing we need to be aware of if we want to be healthy, eating less to, preferably, no animal foods can benefit you, as well as the rest of the world, the animals and the planet we live on. And for people that still eat animal food, do try the Veggie Challenge. Try it for 30 days, get free recipes, get free advice! Try it out, so you can see how you’ll feel, it may well change your life. 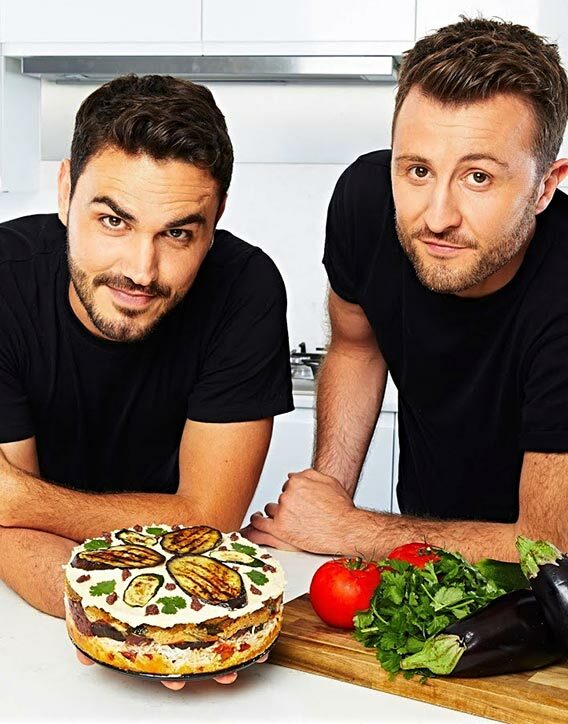 For those that want to start the Veggie Challenge, where can they find it online? 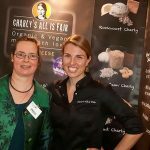 The Veggie Challenge is still in Dutch [Google does a decent translation if you click “translate”] and the full English version which will be on ProVeg.com is coming soon at the end of this month. You can also subscribe to keep up-to-date! 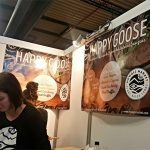 Well, this has been quite the deep-vegan dive! 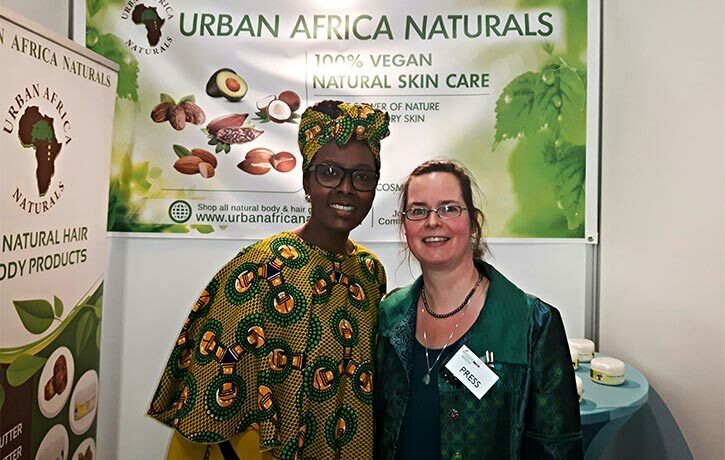 Thank you Veerle for your kind participation in this interview. 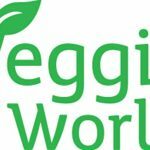 We hope it gives readers more of an insight into VeggieWorld, ProVeg, and inspires them to explore more plant-based options for themselves!